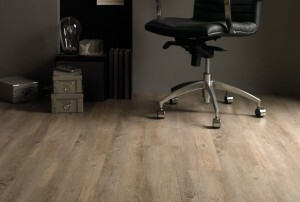 We fit a huge range of high quality flooring throughout Shoreham by Sea and the Shoreham Beach area. Our choice of flooring we stock is always of the highest quality, whatever the material and type of floor you choose to use. Our Burgess Flooring experts can offer extensive advice on the types of flooring available to you depending on what your requirements, needs and personal preferences are. Burgess Flooring and Blinds have been delivering consistently great value in East and West Sussex for over 30 years. We are committed to offering you the very best choice of the leading manufacturers and flooring brands, for the best value every time. 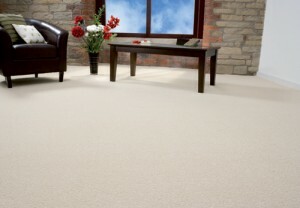 In fact, we GUARANTEE to beat 99.9% of all carpet quotes. We offer our Shoreham flooring customers an unrivalled bespoke service from advising on your choice of floor to expert installation by our own team of fitters. 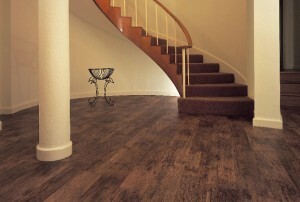 In addition, we always find solutions to tricky room layouts or floors which are uneven. This is more common than many people think, especially with older houses. Just click on the links to find out more about our skills and what additional products we offer our Shoreham flooring clients.